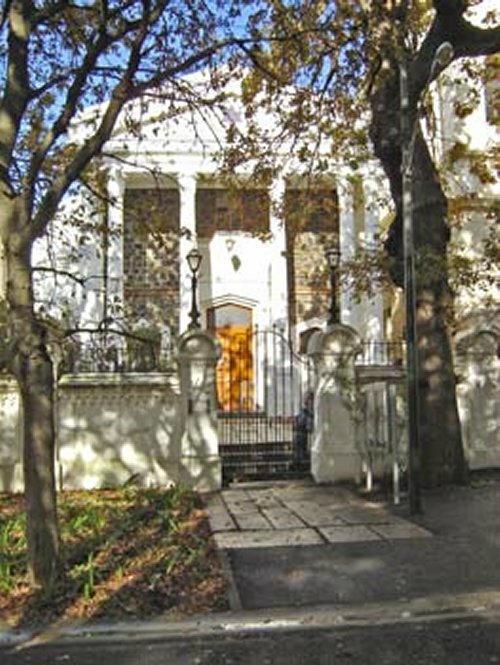 The South African Jewish Museum was officially opened by Nelson Mandela in December 2000. The brainchild of Mendel Kaplan, the museum's founder and one of the benefactors, the project took about four years from planning to completion. Set in the heart of the Company's Garden in Museum Mile, it is a major attraction for local and international tourism. 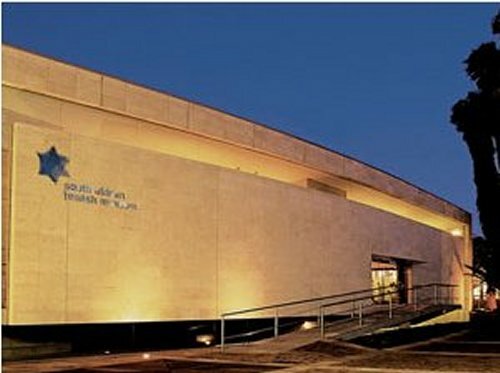 The exterior of the South African Jewish Museum is clad in Jerusalem stone. white-washed buildings, walkways, stairs, fountains, ponds, statues and gnarled oak trees all exude an old fashioned colonial charm. 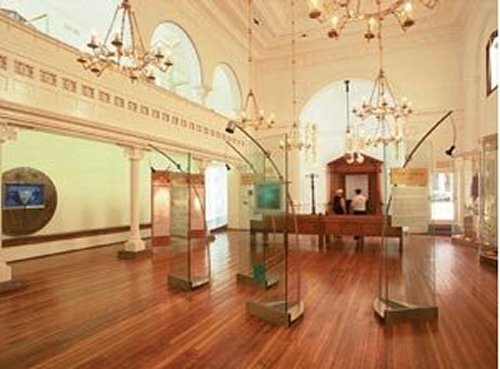 Bookings can be made overseas to tour the South African Jewish Museum individually or as part of a special group.